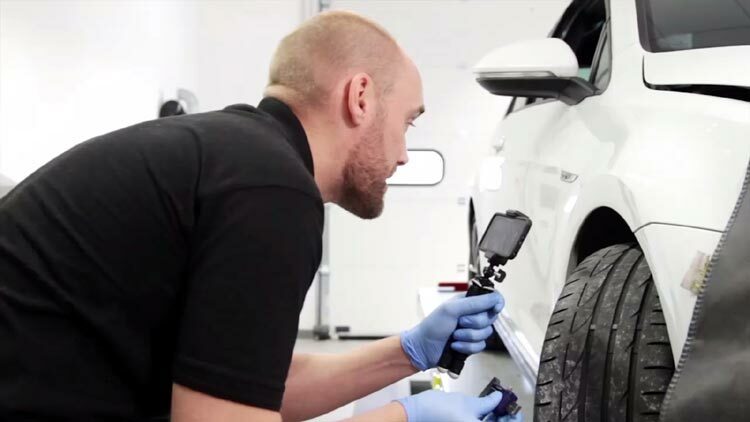 Dealer workshops could benefit from a boost in customer satisfaction ratings of nearly a fifth by making sure that workshop staff are trained properly to use digital tools, according to CitNOW. The video technology provider has revealed that a training roadshow provided by its CitNOW Academy programme, which tutored 735 staff from one major OEM’s network of 177 retailers on how to use video to communicate with customers delivered a 16% leap in average customer satisfaction scores over eight months. 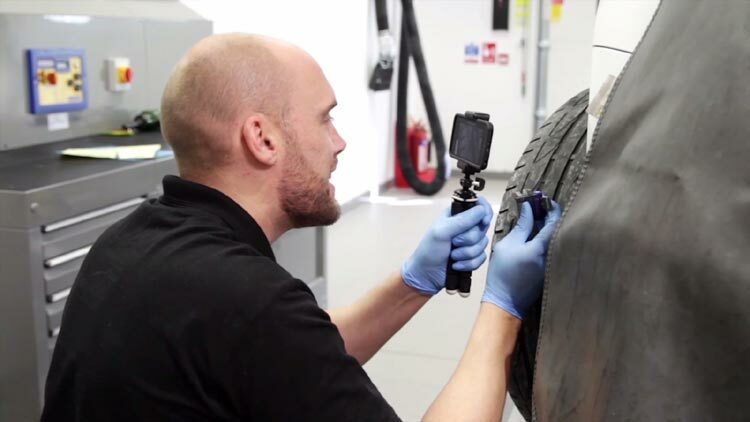 The Society of Motor Manufacturers and Traders (SMMT) says that the UK automotive industry could generate a £74 billion boost over the next 20 years by fully embracing digitisation. CitNOW’s Academy delivers its Roadshow in a customer’s workshop from a fully equipped van, complete with television screens, enabling technicians and service advisors to use video in their usual work environment with a focus on Best Practice, quality and consistency of content. 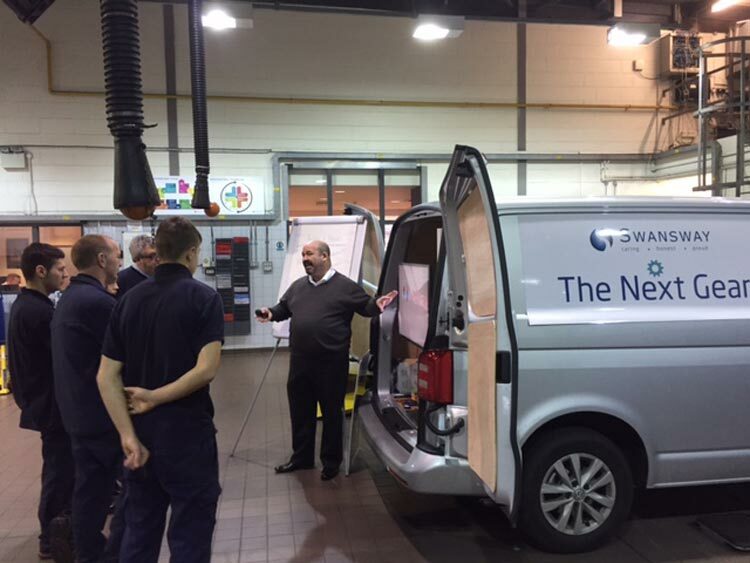 Swansway Garages is the latest dealer group to invite the CitNOW Academy Roadshow to train its workshop staff. The group’s training programme was run throughout January, with approximately 200 technicians and service advisors in attendance. Duncan Sands, group after-sales director at Swansway Garages commented: “Introducing video was an extremely positive step for the business, but the next stage was to ensure consistency and quality across all teams at all sites. We also needed to re-energise the entire Health Check process”. Alistair Horsburgh, CEO at CitNOW, said: “Digital tools like video are changing the mindsets of consumers and the next stage in capturing the customer’s imagination and loyalty is to consider not which tools we use but how we use them.